Do You Have Sun Damage on Your Face? Get Rid of the Sun Damage! Wearing sunblock everyday and being conscientious about your skin care routine are critical in keeping your skin protected and clear. However, even with the best of care, everyone still struggles with unattractive age spots and sun damage. That’s because the sun gives off ultraviolet (UV) light that damages your skin and causes sunburn. Over time, these rays can lead to wrinkles, dark spots, and other problem areas. The result is phot-aging to our face. Research shows that UV exposure is the reason behind 80% of your skin’s aging. Is there a way to turn back the clock? Yes, with the expert help of our medical provider and his team at Noydeen Beauty, provider treats his clients with laser light technology. 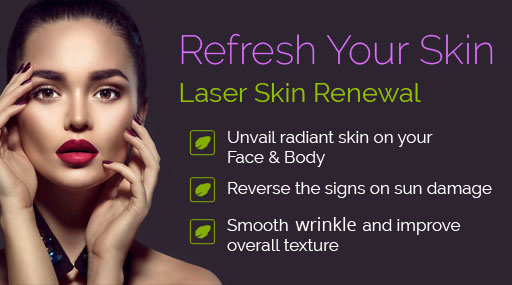 Laser light therapy is a non-invasive therapy that uses light energy to repair and regenerate skin cells. The procedure reduces the need for medication, improves the outcomes for treated skin conditions and increases the recovery rates of affected tissues. Unlike surgical scar treatment that requires incisions, laser treatments use light to break down sun damaged tissue and trigger healthy new tissue production. The sun damage will become more even in color and texture and it will blend more naturally into the surrounding skin. 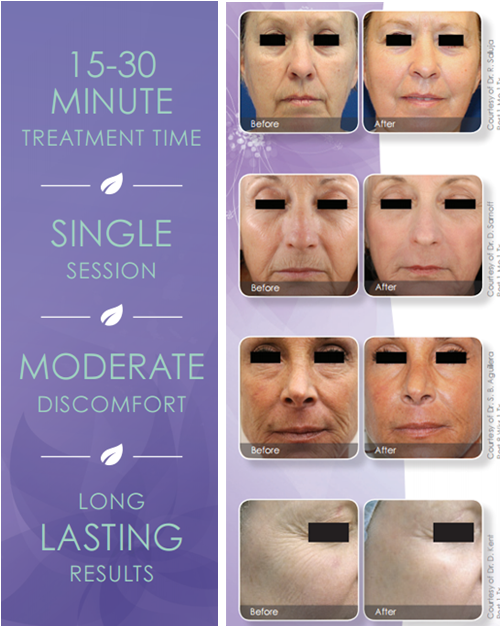 The sun damage treatment at Noydeen Beauty is a noninvasive procedure and can take as little as 20 minutes per treatment to perform. With proper treatment cycles and wound care post treatments, our clients can expect dramatic improvement in the appearance of their sun damage to a point where they are barely visible. Our medical provider and his team at Noydeen Beauty first assesses your skin using the Skintel® Melanin Reader, which precisely measures your skin tone and the melanin density in the treatment area. These readings enable provider to choose treatment settings with accuracy unmatched by the much more subjective methods used in the past.